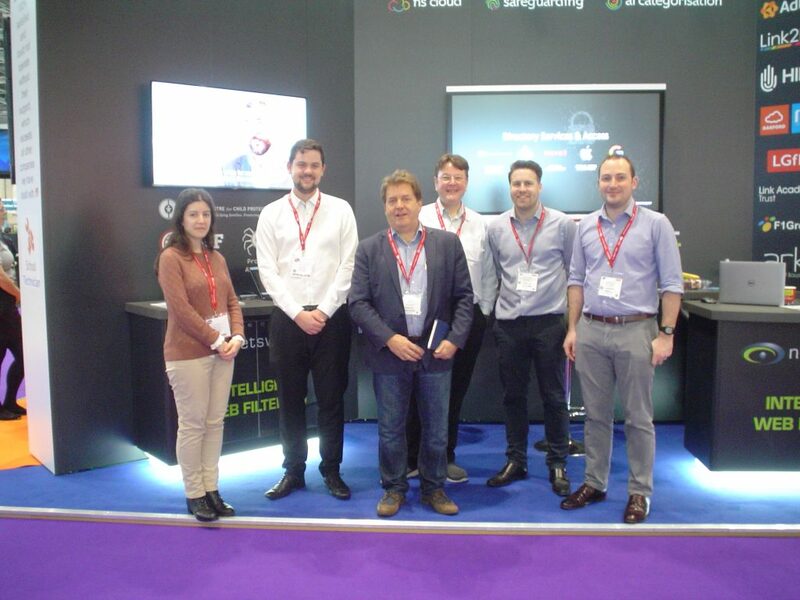 This year was our biggest and best showing at BETT! Hundreds of attendees stopped by our booth to enjoy our demonstrations and ask us questions over a hot beverage. For those of you not familiar with BETT, (British Educational Training and Technology Show), it’s the world’s biggest education technology event. It brings together 850 companies, 103 start ups and over 34,700 attendees. It takes place near the end of January each year at London ExCeL. We’re always looking for new ways to prevent harm to students and create a cleaner, safer, internet environment. We work with the IWF, CTIRU, and the Canadian Centre for Child Protection, as well as comply with CIPA and OFSTED. We’ve also been hard at work creating a new platform – Safeguarding. When a student accesses content such as hate speech, criminal skills, and terrorism, our technology will identify this, and you’ll receive an alert. As a result, you’ll be able to positively intervene and ensure a safer learning experience for all students. We also discussed the new development that is currently underway – in-line content detection. Therefore, you’ll have the option to receive alerts based on the content that students post to websites. 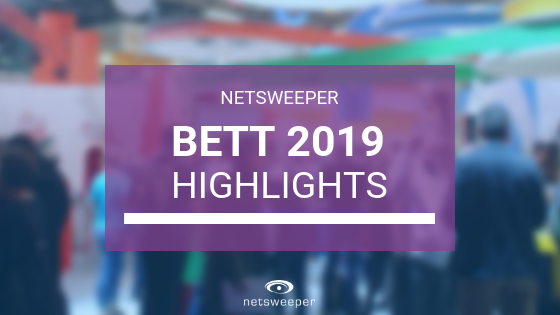 In conclusion, the Netsweeper team is thrilled to have taken part in a global event that brought together so many people, ideas, and technology. This show will transform the digital landscape of education. We are looking forward to participating in BETT 2020 and are already making preparations for next year’s show. At Netsweeper, we’re finding innovative ways of protecting students from malicious content on the internet. Our goal is to ensure their well-being and help create a positive learning experience. To learn more about the exciting new developments happening at Netsweeper, please contact a Netsweeper representative today.